Manchester UTD hosts Paris Saint-Germain at the Old Trafford on Tuesday night, aiming to put themselves en route for the Champions League quarter-finals. This post contains our Manchester UTD vs PSG betting preview with expert predictions, betting tips, probable line-ups, team news, enhanced odds, bookmakers promotions and no deposit free bets on the Champions League week! 888sport offer 14/1 Manchester UTD or 14/1 PSG to win! Max bet £5! Manchester United have won 10 of Ole Gunnar Solskjaer's first 11 unbeaten matches in charge, including a 3-0 away win at Fulham last weekend. That result saw the Red Devils climb into the top 4, meaning that they have enjoyed a 12-point swing - in less than two months - which now leaves them one point above both Arsenal and Chelsea in the Premier League standings. Solskjaer's men engineered victories away to Tottenham and Arsenal and scored a whopping 28 goals in the process. As to the Champions League, Man UTD finished as runners up to Juventus in Group H and 2 of their 3 wins came home and away against Young Boys. Victor Lindelof is set to return after missing Saturday’s league game with a slight knock but may face a battle to win his place back from Phil Jones and Chris Smalling at the heart of the defence. Marcus Rashford, Ashley Young and Jesse Lingard will also return to the starting XI after being rested at the weekend while Anthony Martial has cemented a starting berth in the front trio following his stunning performance against Fulham. No changes are expected in midfield with Ander Herrera and Paul Pogba flanking Nemanja Matic. Antonio Valencia and Matteo Darmian are long-term absentees, while Marcos Rojo is the major doubt for the hosts. PSG may be flying clear at the top of Ligue 1, but they have had a few difficulties recently. They sit at the top the table with a 13-point lead over their nearest opponent but they went out of the League Cup at home to struggling Guingamp (1-2), suffered their first league defeat of the season earlier this month away to Lyon, and French minnows Villefranche shockingly managed to take them to extra time in the Coupe de France. As to the UCL, Thomas Tuchel's men came though a highly competitive Group C, finishing 2 points clear of Liverpool with Napoli missing out from a qualification race which went right to the wire. Neymar is a longer-term absentee while Cavani is a major doubt and unlikely to recover from a hip injury in time to feature in this match. With Thomas Meunier also picking up a knock in that contest, PSG are likely to be depleted in a number of areas. Plus, Adrien Rabiot has been marginalised following his dispute over a contract, while January signing Leandro Paredes is still finding his feet. As a result, Marquinhos should partner the now fit Marco Verratti in the middle of the park. Dani Alves may be forced to battle for a place at right-back with Thilo Kehrer while Gianluigi Buffon may get the gloves ahead of Alphonse Areola. Get 30/1 Manchester UTD to beat PSG at BetVictor. Max bet £1! New Customers only. Place a maximum £1 bet on Manchester United to win Match Betting - 90 mins. If it wins, get the enhanced odds paid out as free bets; cashed out bets excluded. 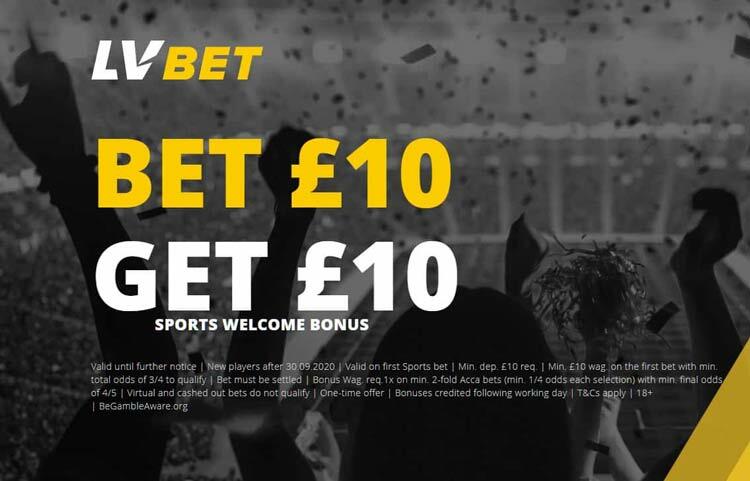 Offer valid from 09:00GMT on Monday 11th February 2019 until 20:00GMT on Tuesday 12th February 2019. Credit or Debit card only, minimum £5 deposit. Geographical Restrictions. T&Cs Apply. Looking for the best odds on Manchester UTD v PSG? Our expert punters strive to provide our readers with the highest odds on all the Champions League matches we analyse, and this section shows the best odds available for the match winner market. Wanna get price boosts on the Champions League knockout stage and maximise your profits? Take a look at our today's enhanced odds offers! Champions League knockout matches are very hard to predict and very levelled but BetAndSkill's professional tipsters have deeply analysed all the key stats and info about this clash! Find here our free tips on Man UTD v PSG. Back our recommeded bets as singles or combine them via a Request a Bet feature! Our experts bring you football predictions everyday since 2007, and we are sharing the best Champions League betting tips throughout the tournament! Do you want to enhance your football-watching experience by betting, but don’t know where to put your money? Don’t worry! We’ve got your covered. Our football expert provide you with most accurate predictions on all the biggest games, from the Premier League to the Europa League, form Bundesliga to La Liga betting tips. Wanna win £1000 without deposit a single penny? Try the new Paddy Power prediction game Beat The Drop! 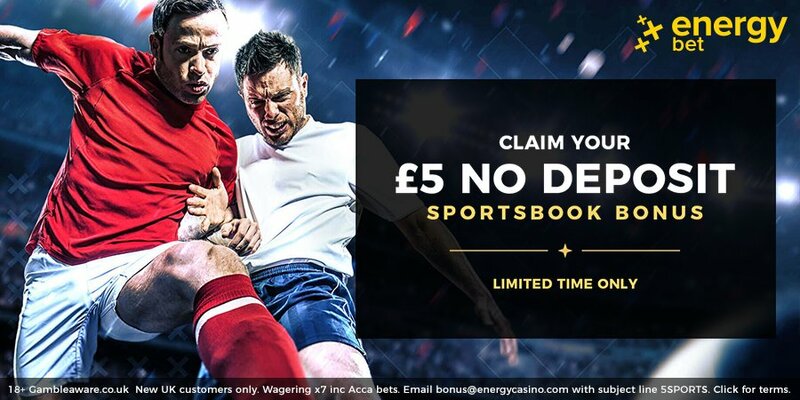 We also invite you to visit our no deposit free bet page, select your completely free bets and combine them with our predictions on this clash! "Man UTD vs PSG Betting Tips, Predictions, Odds & Lineups (Champions League - 12.2.2019)"